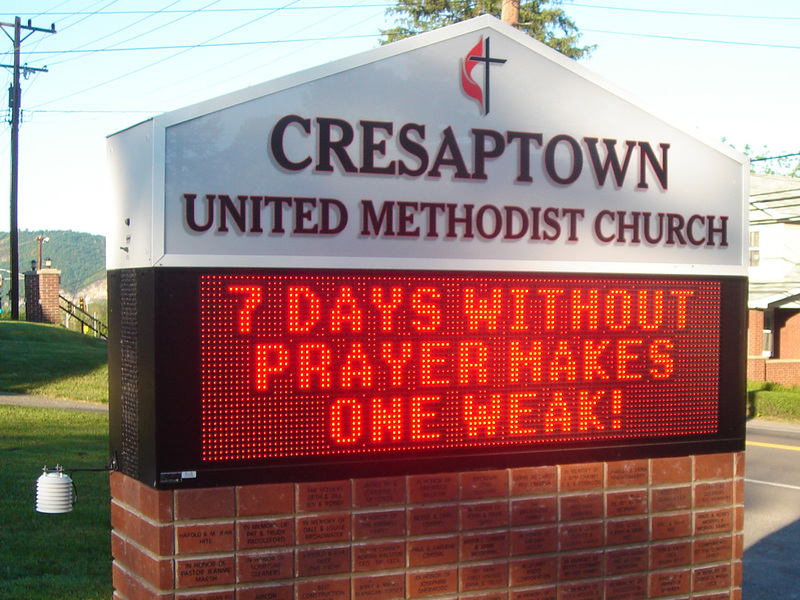 There is no better way to grab a potential customer’s attention than with a sign! However, what if your message is on the longer side, or it changes on a regular basis? 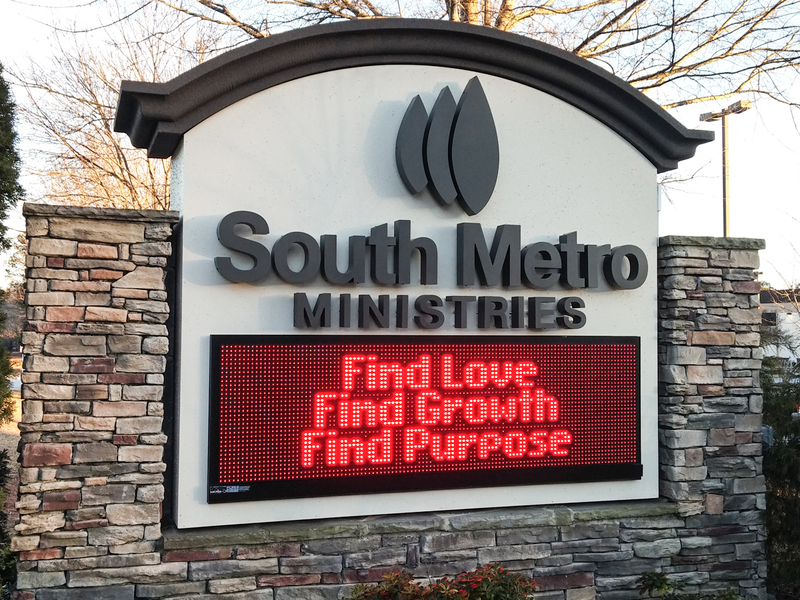 You may not be able to fit everything you need to say into a standard sign format. 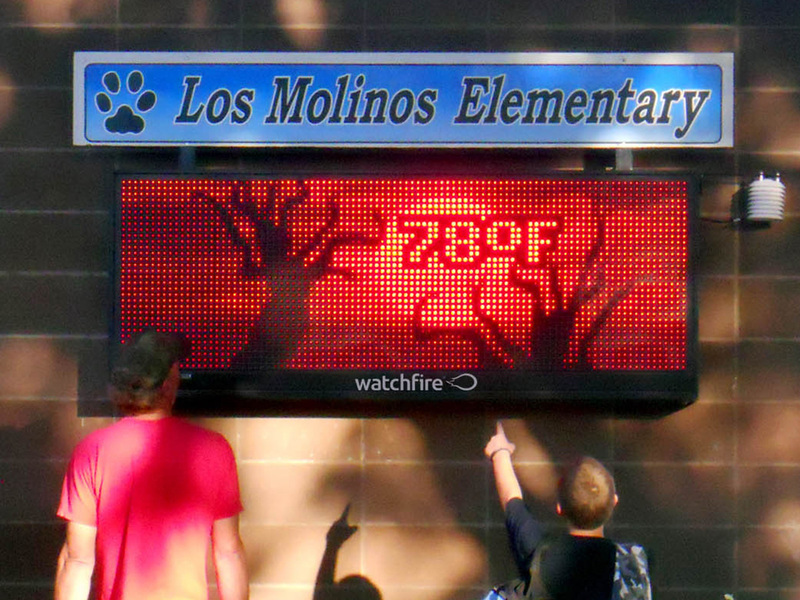 Luckily, today’s LED readerboards are more affordable and easier to use than ever before. 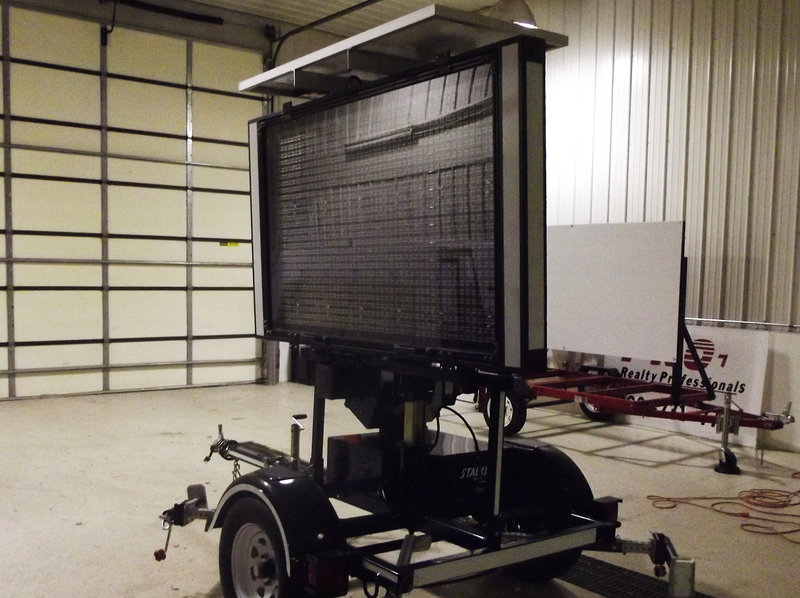 From single color to High Resolution displays, we have the solution to fit your needs. 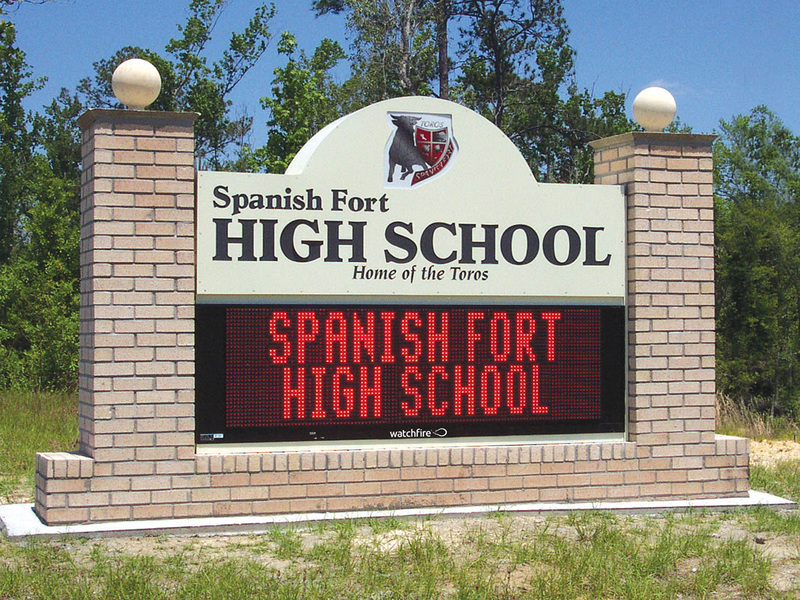 Schools and Community Buildings – A sign that can be used to share information with a vast audience quickly and easily is a great choice for schools, day care centers, churches and other community buildings. 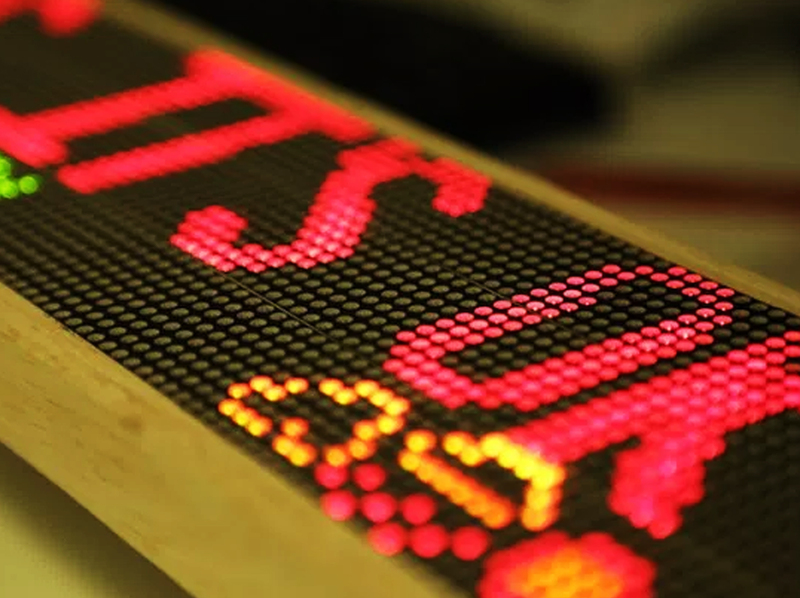 Banks – One of the most popular uses for LED signs are in front of banks. Not only can the bank share current information about products and services, many branches choose to display the date, time and temperature as a service to the community. Retailers – With sales changing on a weekly basis, or even more frequently, it only makes sense to use a sign that can be changed with minimal effort.